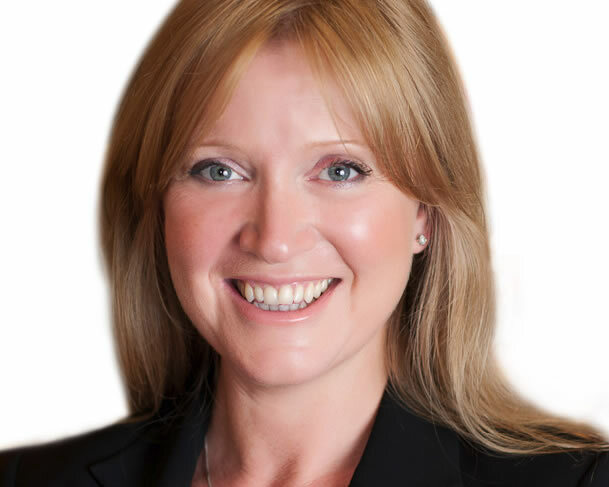 Sarah has been a family law specialist for over 20 years and has practised as a Barrister on the Western Circuit since 2004. She specialises in cases involving what were formerly known as contact and residence issues, and removals from the jurisdiction. She represented the appellant fathers in Re W (Children) (2012) EWCA Civ 999 and Re H-B (Contact) (2015) EWCA Civ 389, the fathers in Re A & B (Contact) (No 4) 2015 EWHC 2839 (Fam) and the appellant grandmother in Re T (A Child) (2010) EWCA Civ 1527. She has built a strong practice representing parents and wider family members in complex and intractable disputes over children. Her practice also encompasses divorce and financial remedies. Prior to being called to the Bar in 2004, Sarah practised as an attorney in New York for seven years, where she worked for one of the leading family law firms. She was the only British attorney at the New York Family Bar at the time, and her practice there included many high profile divorce and custody disputes. She appeared regularly in the New York State Supreme Court and the US District (Federal) Court and in several notable & reported cases. During 2012 she spent time in London as a member of 1 Garden Court, Temple before returning to the West Country and Magdalen (formerly Southernhay) Chambers.